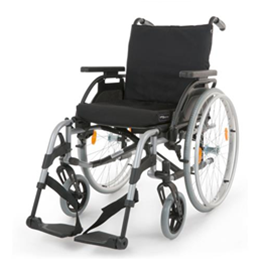 Tool-free adjustable front riggings (footrests, leg rests). 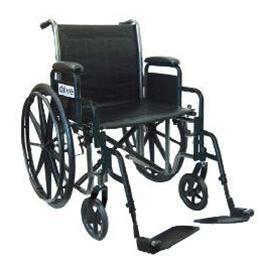 Dual axle provides an easy transition of seat height to hemi level. 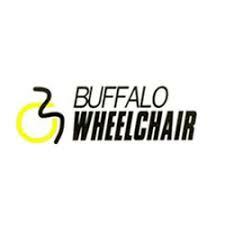 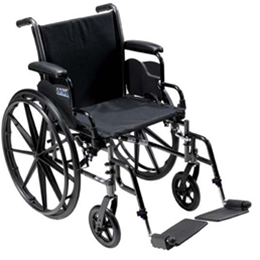 8″ front casters are adjustable in 3 positions.